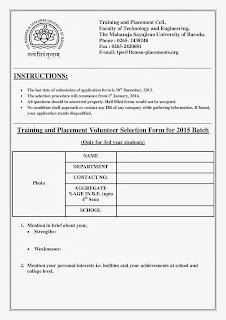 The Training and Placement Cell is conducting the VOLUNTEER selections for IIIrd year students for the Placement activities of the Batch passing out in 2015.Attached is the Application form. 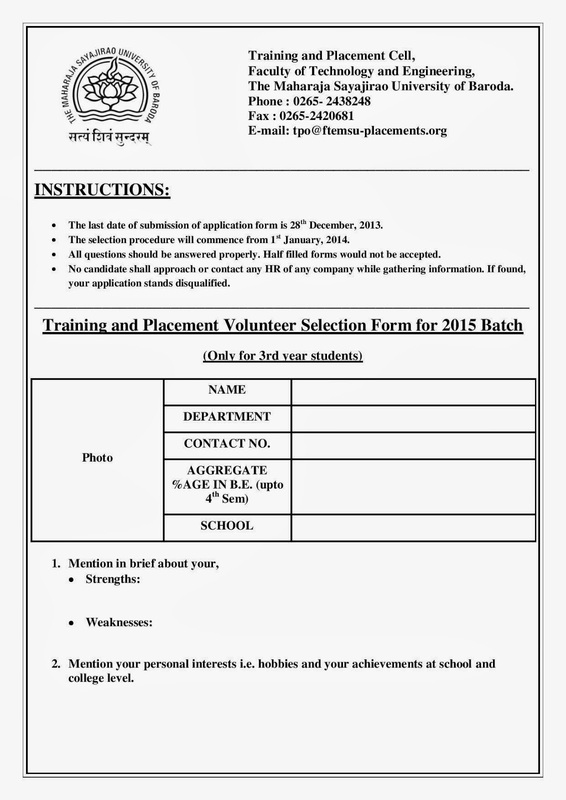 - The students will be selected as volunteers for IIIrd year and will become coordinators once they enter IVth year. - The selection process will commence from 1st of January. 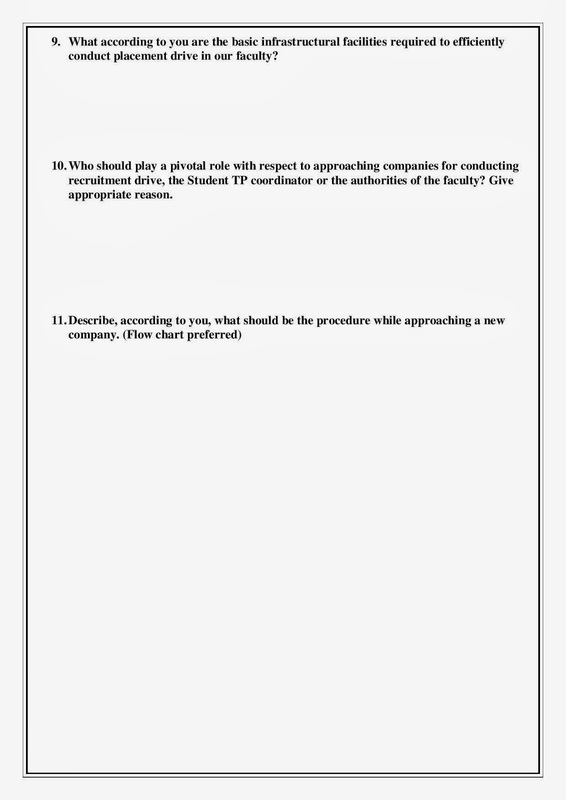 - All questions asked in the Application form should be answered properly. 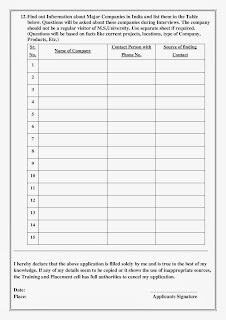 - Half filled forms would not be accepted. 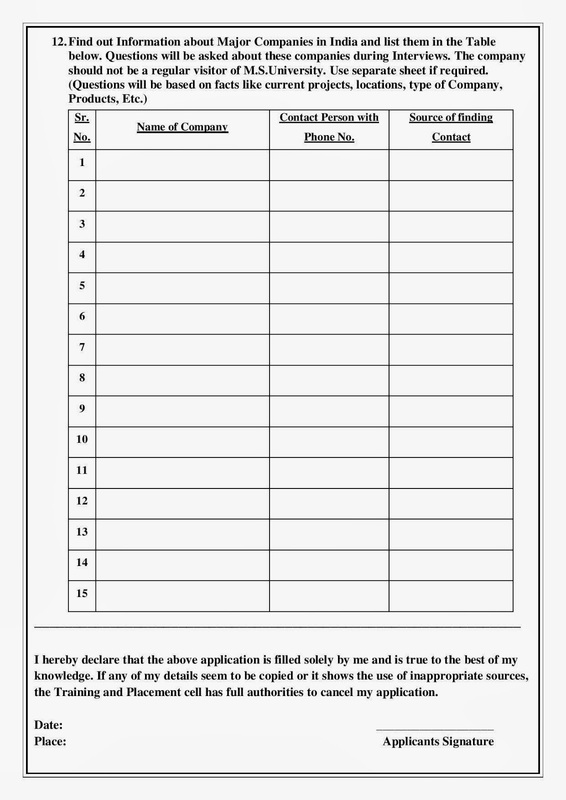 - No candidate shall approach or contact any HR of any company while gathering information to fill the form. If found, your application stands disqualified. For any queries you may contact your respective Training and Placement Cell Coordinators. 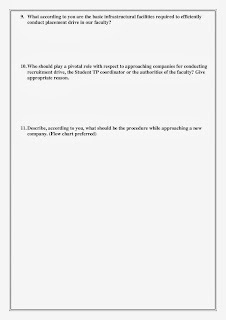 NOTE: The selection procedure is for Mechanical, Civil, Electronics, Chemical, Electrical, Computer Science and Metallurgy students only. Only msu students are allowe?